8 6 , . - (!). : , . , . , , , , , . : , , . , , . , , . , , . .
8 3 , , , , , , . ! , . , , . , . . -. . . , . , 8 2 . , . , . . -, . , , . . . ., , , ( ), . . : . 8 5 , . - (!). : , . , . , , , . : , , . , , . , , . , , . .
(GoT) 8 2 , , , , , , . ! , . , , . , . . -. . . 3- , . , 8 3 . , . , . . -, . , , , , . . . ., , , ( ), . . : . 8 3 , . - (!). : , . , . , , , . : , , . , , . , , . 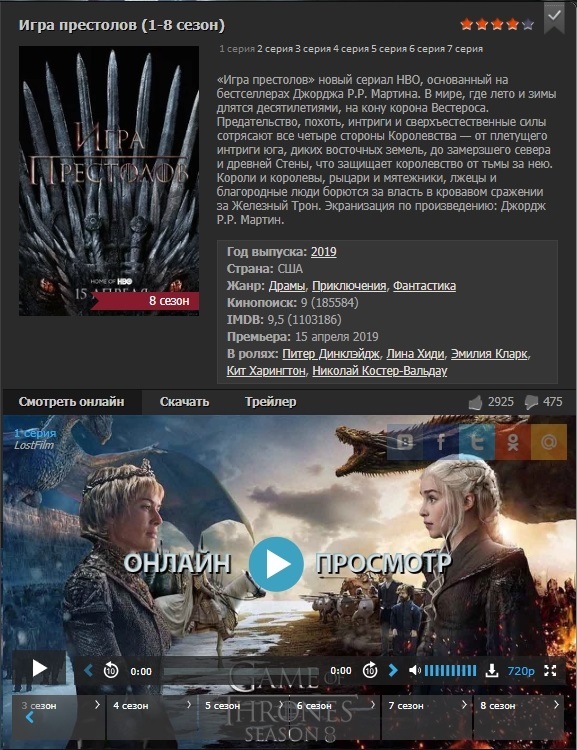 , , . .
(Game of Thrones) 8 2 , , , , , , . ! , . , , . , . . -. . . 3- , . , (GoT) 8 7 . , . , - . . -, . , , . . . ., , , ( ), . . : . 8 1 , , , , , , . ! - , . , , . , . . -. . . 3- , . , (GoT) 8 3 . , . , . . -, . , , . . . ., , , ( ), . . : . (GoT) 8 7 , . - (!). : , . , . , , , . : , , . , , - . , , . , , . .
8 4 , , , , , , . ! , . , , . , . . -. . . 3- , . , /Game of Thrones 8 4 . , . , . . -, . , , . . . ., , , ( ), . . : .. .